High School programmes are designed for international students willing to experience the student life in a foreign country, improving their language abilities. Intakes are scheduled on specific dates. Some High Schools welcome international students with an intermediate level of language (or above). Students who arrive with a very good level of English can join the mainstream with local students. Others will start with intensive language study and will join the mainstream as soon as their level will be considered as adequate. It is possible for students to prepare for local examinations leading to university entrance (A/levels or International baccalaureate). Students will study a variety of subjects including Mathematics, History, Geography, Sports etc. Accommodation is most commonly organised at local host families. 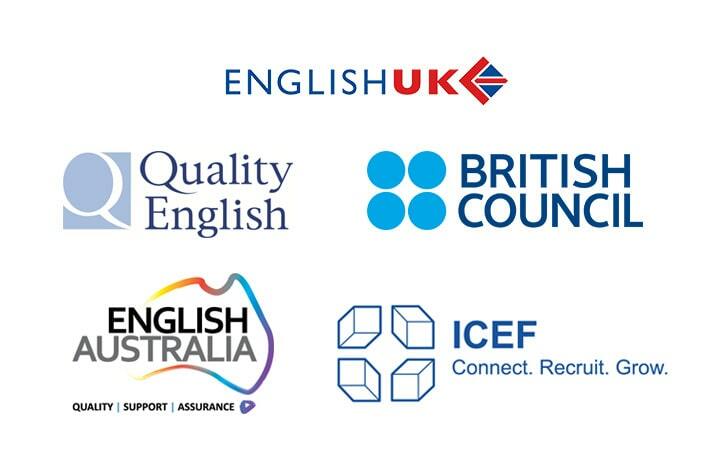 Babel Studies has selected a range of quality English High School Programmes in many different countries around the world. Gained confidence in practicing the language both orally and verbally. Gained a better overall understanding of the language. Experienced community living in a foreign environment which will have developed critical thinking, adaptability and self-confidence. Acquired the necessary skills to perform at national and international examinations, both linguistic and academic. You are an open-minded individual and adapt to a new environment. You want to give yourself the opportunity to be immersed into a foreign education and liaise with local students, native speakers.